Dr. William Andrade contact us now! Dr. Andrade is an experienced, board-certified Plastic & Reconstructive Surgeon specializing in body contouring surgery. 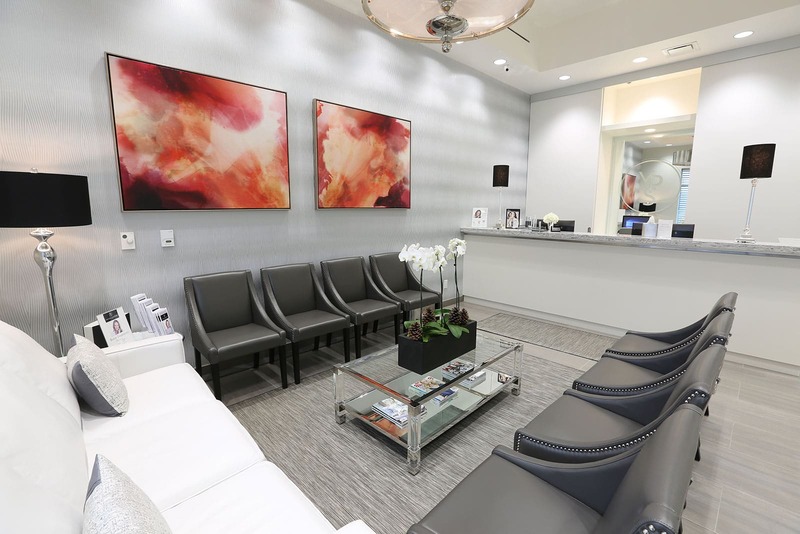 Dr. Andrade trained at the University of Toronto in some of the top cosmetic surgery premises in Yorkville, then brought this experience to his clinic just north of the city. 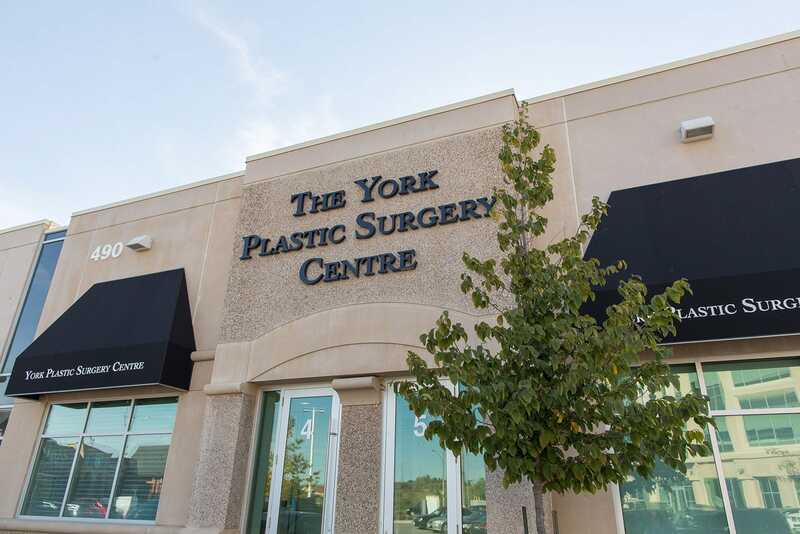 Dr. Andrade is the sole owner of The York Plastic Surgery Centre - an accredited surgicenter that employs a highly skilled team of specialists. Dr. Andrade has earned a solid reputation with a 5-star rating on RateMDs and RealSelf. 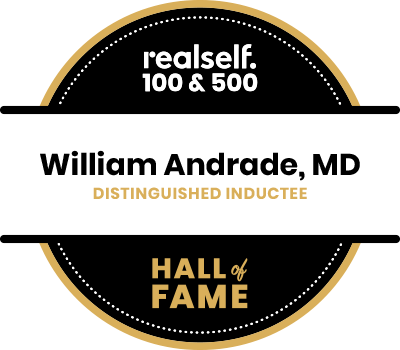 Dr. Andrade has earned a reputation for providing amongst the best tummy tuck surgery Toronto and York Region has to offer. Some people have extra skin and fatty tissue on the abdomen despite being physically active and healthy diet. Others are a little overweight but comfortable with their full-figured appearance. They just want to get rid of the “pouch” of extra skin on the lower tummy. Some moms have extra skin and loose muscles after pregnancy that will not tighten with any amount of time at the gym. Scars from previous surgery (like c-section or hysterectomy) can often be improved at the same time as tummy tuck surgery. Go to our Financing/Pricing page for a complete listing of our rates. Do I meet with the surgeon for my consultation? Dr. Andrade assesses all patients personally to ensure they are well-informed. He never performs a “FaceTime consultation” since a proper abdominal examination is an essential part of the appointment. Key parts of the physical examination include determining overall skin quality, location and amount of excess fatty tissue, location of pre-exisiting scars, muscle tone and whether there are hernias or abnormal masses. 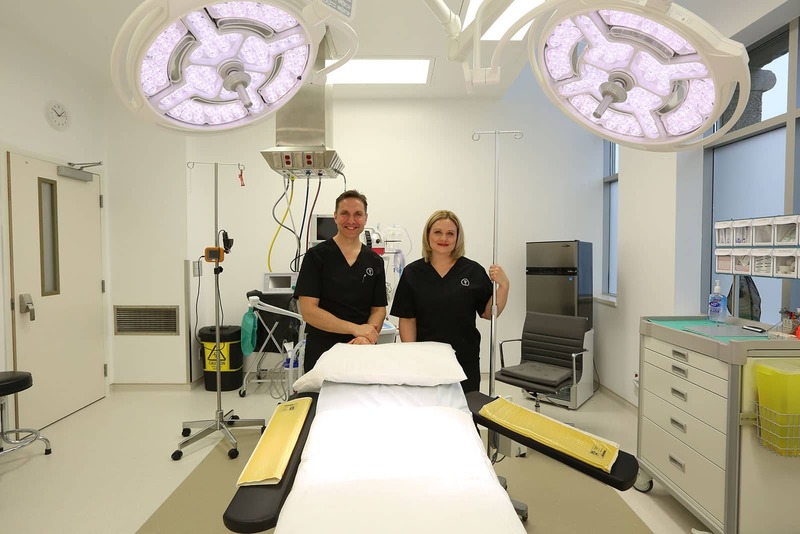 The operation can be done at Dr. Andrade’s accredited facility The York Plastic Surgery Centre or at Southlake Regional Health Centre, where Dr. Andrade is on staff with full privileges. 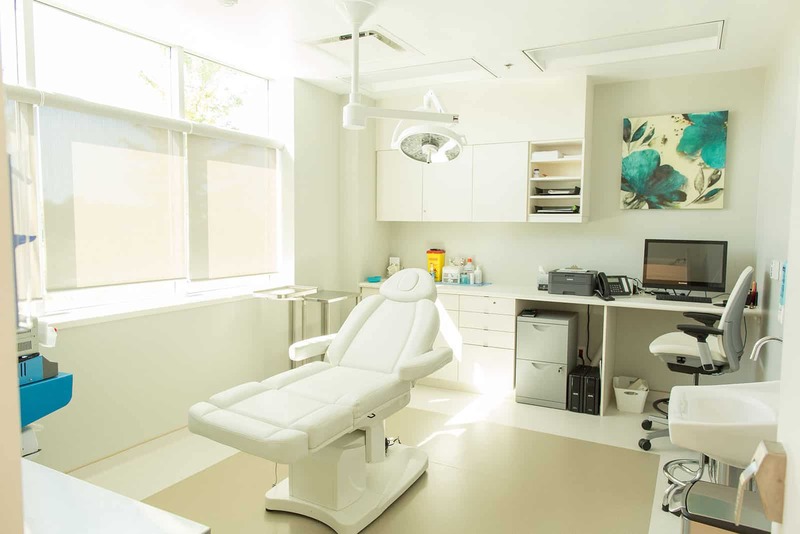 Patients who chose the clinic are typically healthy with good home support, and those who choose the hospital generally require more intensive postoperative care. This could be due to medical issues, higher body weight, or fewer personal resources at home. The recovery after tummy tuck surgery varies widely depending on the extent of surgery. For example, a healthy patient having a mini tummy tuck might be able to return to a sedentary job only a week later, but a patient with some medical problems and a physically demanding occupation might need 2-3 weeks off work, followed by modified duties for several more weeks. A stretchy abdominal garment called a binder is typically worn for 3 weeks after surgery. What is my postop care? Dr. Andrade and his nursing staff personally meet with all of his major surgery patients for every post op visit, generally 1 week, 6 weeks, and 6-12 months after surgery.